The book is a concise guide on various types of accommodation, best ways to find them. 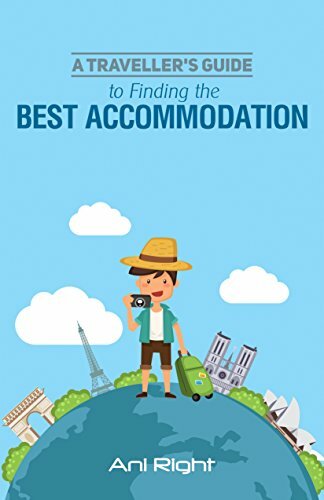 There are plenty of practical tips how to choose the accommodation, how to get the best deal, what to avoid, how to find accommodation for free everywhere in the world. This is a comprehensive guide wrote by an experienced traveler Ani Right, aimed at practical advice for a beginner or experienced traveler. If you want to know what concierge can do for you, how to avoid the room with bugs or what to ask the bell boy, order the book!